The TCX S-Speed Gore-Tex Motorcycle Boots are part of the latest TCX collection. 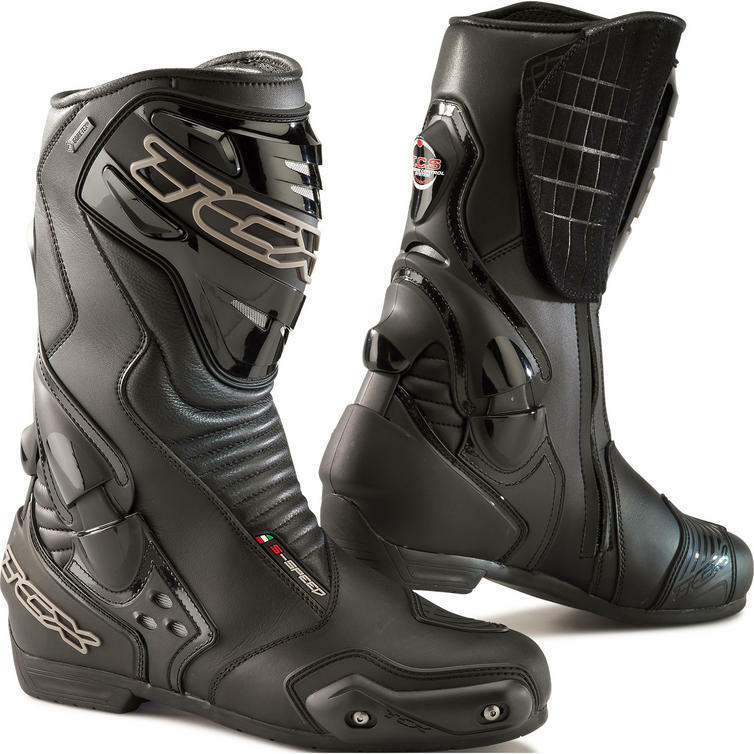 View all TCX Motorcycle Racing Boots. View all Motorcycle Racing Boots. 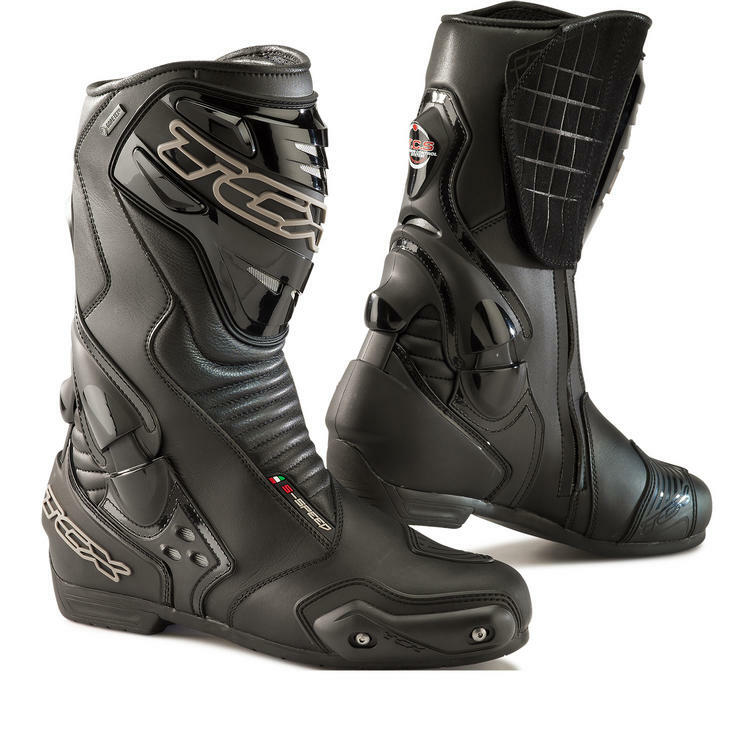 The TCX S-Speed Gore-Tex Motorbike Racing Boots are packed with features..